SEO seems to be everything online businesses care about. It is everywhere and while many might know it is an abbreviated form of “Search Engine Optimization”, there are still many more who do not understand the concept. In this article we will cover what it does and how it can be used along with why it is important from a business standpoint. The first thing that anyone should understand is that SEO directly affects how your website is shown by search engines, including how high up it ranks; it goes without saying that the higher one’s website is listed, the higher the traffic. One way to take advantage of this interest is, like any other market, supply the demand. There are numerous companies offer SEO services like R1SEO. It is invaluable as SEO is as important as marketing, publicity and other advertising aspects of any company. Before diving into learning the mechanics of SEO, one should first understand its purpose and what it was created for to properly utilize it to its full potential. People think that SEO is simple but the fact remains that there is much one needs to learn before claiming to know how to fully optimize it. The one mentality to adopt is: earn Google’s trust. The search engine is set up to give nothing the benefit of doubt, due to a surge of spammers and cheats who tried to exploit its more straightforward system and rank on the first page. Therefore, new algorithms were introduced and now it takes a fair bit of effort to make that climb. While SEO is important in terms of helping search engines determine which websites are more relevant, it is not all that is taken into consideration. There are other factors such as how many times a website has been linked and by whom, whether the website linking it is reputable and even something as simple as the navigation or design of a website or how long a website has been around. These all play a part in how high a website ranks and this matters because according to Forbes, “search engines generally dictate what gets shown and what doesn’t get shown” and as much as seven out of ten searches are controlled by Google, when it is used to perform searches. This places the company in a position that is both a gateway and a gatekeeper of the internet. Therefore, after ensuring that one has the right mentality, it is time to move on to how well a website is received through the internet and also, mobile. Making one’s website mobile friendly lets it translate seamlessly onto other handheld devices. The more accessible it is on mobile the better, as it affects a visitor’s behavior. A website with a high bounce rate is generally less trustworthy, at least in Google’s eyes. Furthermore, more and more people are using mobile devices to surf the net and even if one is not keen on SEO, one should already be mindful of having responsive designs on their websites. Next on the list is to form relationships with established websites to give yours the push it needs in the right direction. Not only would it give a newly created website both traffic and extra attention, the backlinks act like a recommendation to Google. The more reputable websites give yours a backlink, the more trustworthy it becomes. Imagine a new restaurant has opened up in town, the more people rave about it, the more it gains reputation. It is the same thing on the cybernet. Now, keywords are what make and break SEOs. The headline of a post should be repeated in the body of the content. This is to ensure that bots are not using click bait in order to sell their content. Other than that, keywords used should also reflect the headline, such as ‘blusher’ or ‘eyeshadow’ when talking about makeup and ‘teeth’ and ‘whitening’ when talking about dental aesthetics. Once a website has made it, all it has to do to remain relevant is by keeping up with what has been done and not post anything inaccurate or superfluous. Another thing to bear in mind is that while keywords are important, it is possible to overdo it and this, in turn, would lose Google’s trust as well. This means that your ranking would be affected if the system is in any way, abused. The last takeaway though, is the fact that SEO comes in a great many forms as there are many other search engines which are gaining in popularity. 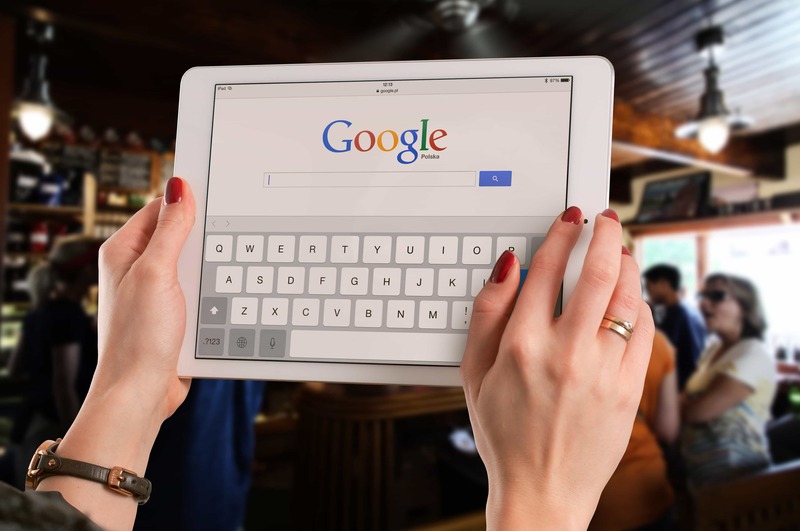 While it is safe to say that Google is currently at the top, it may not be the top dog forever – hence, when learning about Google SEO, it is useful also to dabble in other search engines in the event you need to make the switch overnight.